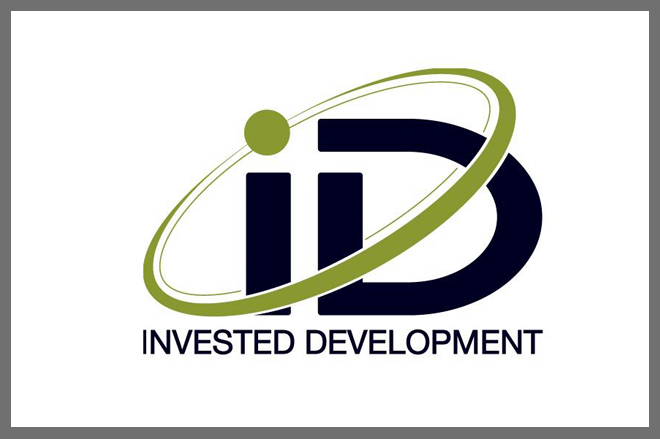 Invested Development is an impact investment fund manager investing in seed-stage, for-profit social enterprises with innovative solutions to poverty in mobile technology and alternative energy. The technologies must create an impact for the underserved in emerging markets, including but not limited to Asia, Africa, and Latin America. Invested Development believes that innovative technology can contribute to the reduction of global poverty. Despite real progress and impact, decades of international aid and donor-supported programs have left nearly 1.5 billion people in abject poverty. ID recognizes that we must merge the heart of the social sector with the efficiency of the free market to finish what they started.